A truly special opportunity awaits you at this exceptional property. 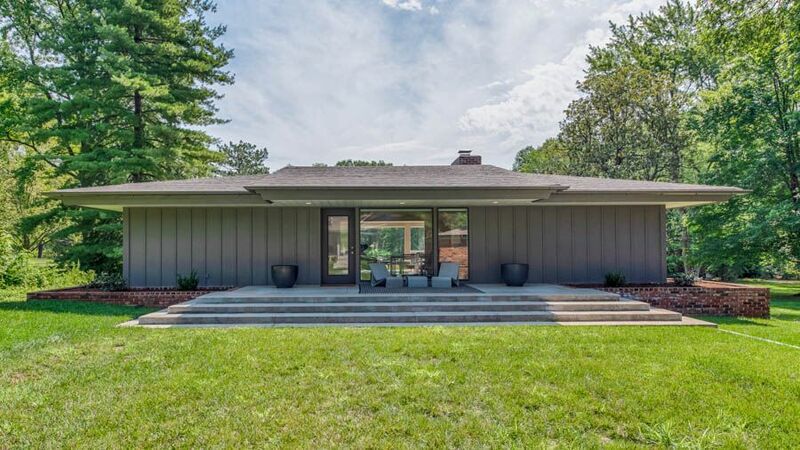 Two lovely homes situated on 1+ acres in Frontenac with Ladue Schools. This is an ideal opportunity for someone needing a guest house or studio space. The back house was designed by William Bernoudy and has been completely updated with an open concept. New kitchen with quartz counters, custom cabinets & gas stove. New oak hardwood flooring throughout the main level. Custom shades throughout. Abundant floor to ceiling windows that look out onto the front courtyard and deep back lot. Large front terrace. 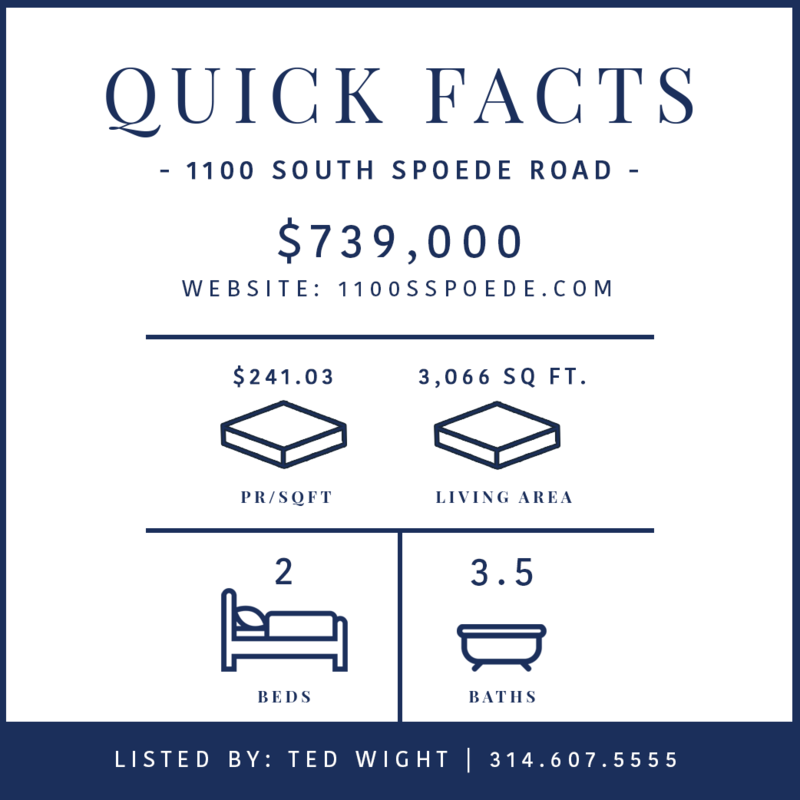 Main floor master bedroom features custom walk in closet and beautiful bathroom. First floor powder room. Lower level is ready to be finished with good ceiling height. The historic front house is a charming cottage featuring hardwood floors throughout. Large master suite with plenty of closet space. Two full baths. Eat in kitchen. Charming living room and back sunroom with woodburning fireplace. Detached 2 car garage. This property cannot be subdivided. I really do have a church & an old water treatment plant for sale!